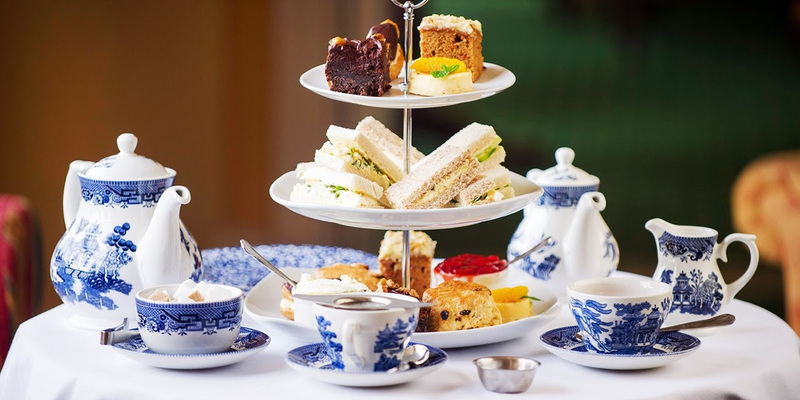 Young Londonist partnered with top travel partners to offer you some lovely treats for mum this Mother’s Day, including spa days and overnight stays, afternoon tea and wonderful meals in beautiful places not just in London but also further afield. Lunch with bubbly for 2 inc views across Swanage Bay, Dorset, for only £29! A spa day at the Grade II-listed Oulton Hall near Leeds is now £59, saving 46% on the usual cost. You’ll get a 50-minute treatment, all-day access to the facilities and a light lunch. The Mount Somerset Hotel and Spa — a Regency mansion set in four acres of “beautiful grounds and gardens” (The Daily Telegraph), is offering a spa package including a treatment, lunch or afternoon tea and bubbly for £59. Built around 1350 during the reign of Edward III, Langley Castle is a medieval fortress with its own chapel, stained-glass windows and ornamental traceries. Bed-and-breakfast stays on the 10-acre estate overlooking the castle are now £99 — that’s 55% off the regular rates. The spa at Hintlesham Hall is “sophisticated and luxurious”, according to Suffolk Magazine, which says it’s “definitely worth a visit”. You can now stop by this“magnificent” stately home for a spa treat, including a choice of hour-long treatments, afternoon tea and prosecco, for £55. We have also negotiated an exclusive 3-course menu for our members in the hotel’s 2-AA-Rosette-awarded restaurant. Prices start at £49 for two. You can now get a non-subscription gin hamper from Flavourly — which includes three craft gins, plus mixers and a snack — for £19.90, saving 43% on the regular cost. You and a friend can visit the “cosy” and “characterful” (The Daily Telegraph) Three Salmons Hotel in Usk for afternoon tea and a glass of prosecco for £12.50 a head — saving 43% on the regular cost.